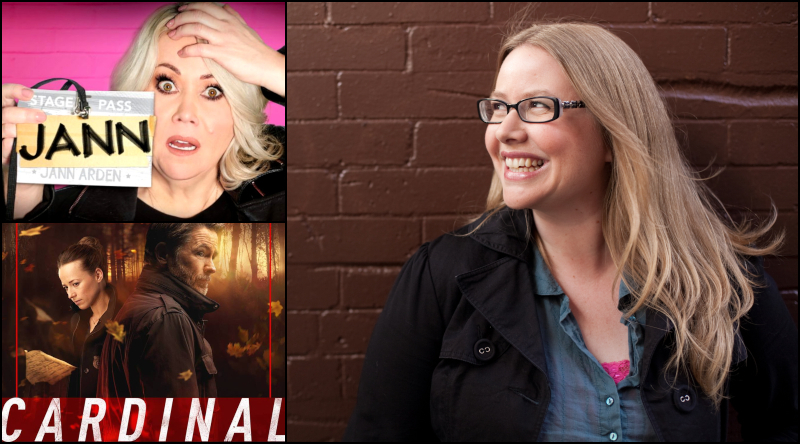 TV writer and producer Jennica Harper joins Melissa to discuss her work on series like Cardinal, Jann and the upcoming adaptation of The Marrow Thieves. Jennica talks about her experience on Jann as co-creator and executive producer, and how it differs from her work on Cardinal. She also shares a bit about her involvement in adapting Cherie Dimaline's best-selling YA novel The Marrow Thieves for the small screen.